2008. By Phyllis Austin. 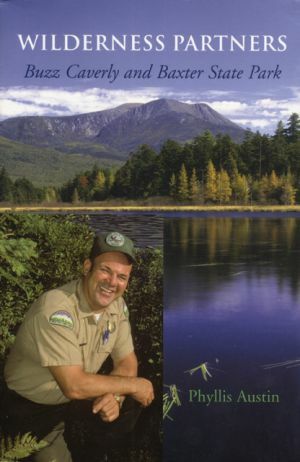 The compelling story of longtime Baxter State Park director Buzz Caverly and his many years of work at Maine's unique wildernes preserve.